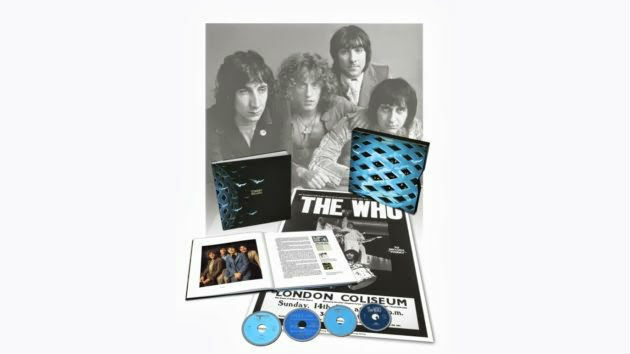 Two years after reissuing Quadrophenia as a super deluxe box set, The Who are giving the same treatment to their other, more-renowned rock opera, Tommy. On November 11th, Universal will release both a Deluxe and Super Deluxe edition of the 1969 classic. Both versions come with the complete 24-track album freshly remastered on CD, plus a second CD of 25 rarities like Pete Townshend’s original demos, full-band studio outtakes, and more. A final CD contains a bootleg of Tommy recorded on October 15, 1969 in Ottawa, Canada. 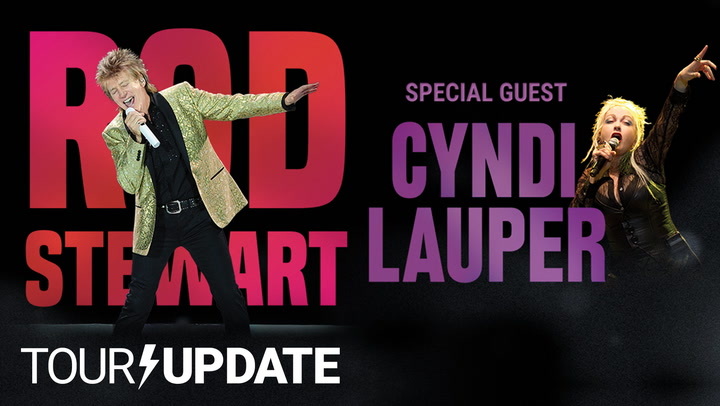 Adding some mystique to the live takes, “I’m Free” “Tommy’s Holiday Camp”, and “We’re Not Gonna Take It” were actually lost from the original concert recordings. Here, they come from a later show from around the same time, which were apparently kept by a sound engineer even after Townshed requested their destruction. The fourth disc in the Super Deluxe edition is a 5.1 surround sound mix of the record on Blu-ray. In addition, there’s an 80-page book with photos, a 20,000 word essay, and a replica poster from a performance of Tommy at the London Coliseum. The reissue is also available as a single CD, double-CD (the second CD being the live bootleg), a vinyl release of the original album, a separate vinyl of the live bootleg, and the Blu-ray disc by itself. Digital versions of all the material will also be available. Next question: When’s the Tommy tour?